While nearly everyone has heard of going to the chiropractor to help get relief from back pain, not everyone realizes that the scope of chiropractic care goes far beyond what many people expect. In addition to the typical neck and back pain more and more people are reaching out for help with a wide range of conditions from headaches to discomfort associated with fibromyalgia. Misalignments in the spine are among the biggest reasons why people seek medical treatment for neck and back pain, and why many wind up seeing a chiropractor. 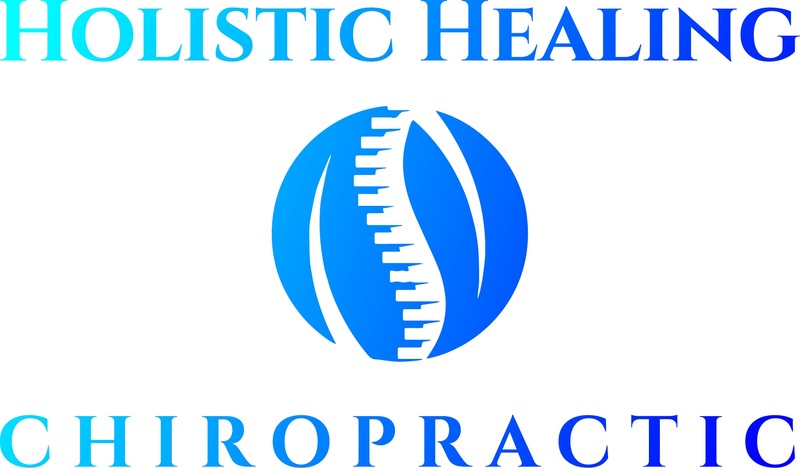 Some come into Holistic Healing Chiropractic in Cornelius after seeing their regular doctor and being dissatisfied with pain relief options that often include medication or surgery. By realigning the spine through spinal manipulation, we can often solve the issue and help teach patients exercises that will help them strengthen their neck and back muscles and avoid future injury, without surgery or drugs. A herniated, bulging or slipped disc all mean close to the same thing, and can have the same result for many patients; pain. However, that pain doesn't always show up right away. It happens when a disc in the spinal column has shifted into the wrong position, and discomfort happens when the shift causes it to press on a nerve. Herniated discs are common in car accident injuries, and because symptoms don't always show up immediately, it is recommended that victims or car accidents and similar traumas see a chiropractor after an accident so that the condition can be diagnosed and treatment can begin before the pain becomes severe. Sciatica refers to pressure on the sciatic nerve, which is located in the lower back and results in pain that travels through the back of the leg or buttock. Spinal manipulation and other techniques can help relieve the pressure on the sciatic nerve which ultimately reduces pain in these areas. Sciatica treatment is important because not only do patients experience physical pain in their lower bodies, but many also suffer anxiety issues, including panic attacks as a result of their sciatica. Approximately 90% of Americans suffer from headaches at least occasionally, and most of these are either migraines or tension headaches. Migraines are characterized by symptoms of nausea and sensitivity to light. They are often triggered by environmental sensitivities, including foods and scents or chemicals in the air. Tension headaches often begin in the back of the neck and are often triggered by stress. At Holistic Healing Chiropractic we look for the root cause of headaches and determine the best way to effectively counterbalance them by helping to identify triggers and develop strategies to avoid them. Many people with chronic pain conditions including fibromyalgia and arthritis are able to achieve temporary relief by seeking out chiropractic care. Since no two patients experience pain and discomfort from these conditions, in the same way, chiropractic care can be especially beneficial for many due to the individualized whole health approach used at Holistic Healing Chiropractic. Sports injuries are another situation that brings many patients into Holistic Healing Chiropractic to see one of our chiropractic. Our knowledge of exercise and physical therapy, as well as the relaxing relief of massage, can help speed the healing of many injuries to athletes such as heel spurs or general misalignments. Strengthening exercises are often recommended as well in order to help prevent further injuries. If you are experiencing pain and discomfort for almost any reason in the Lake Norman area, there is a good chance that chiropractic care can help you feel better. If you've been meaning to try chiropractic, our free new patient consultations should help you make up your mind, as take advantage of our offer. To schedule an appointment, contact (704) 987-5050.